So, they’re kinda related, but it’s still pretty cool. 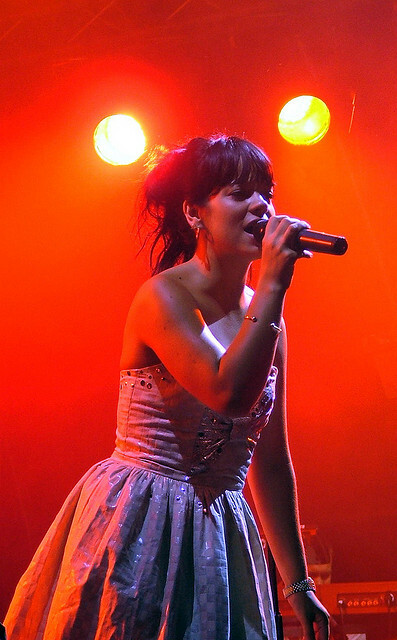 Musician, Lily Allen, has hired a 12-year-old wedding DJ. Yep, a 12-year-old. Ted Lavender (who goes by Ted at the Controls) will be performing at Lily’s wedding most likely taking place later this year. Ted’s not just playing around though, he’s actually performing in the Hipshaker tent at the Isle of Wight Festival this weekend. Not a bad gig for a 12-year-old. Just makes me wish I had started that young.